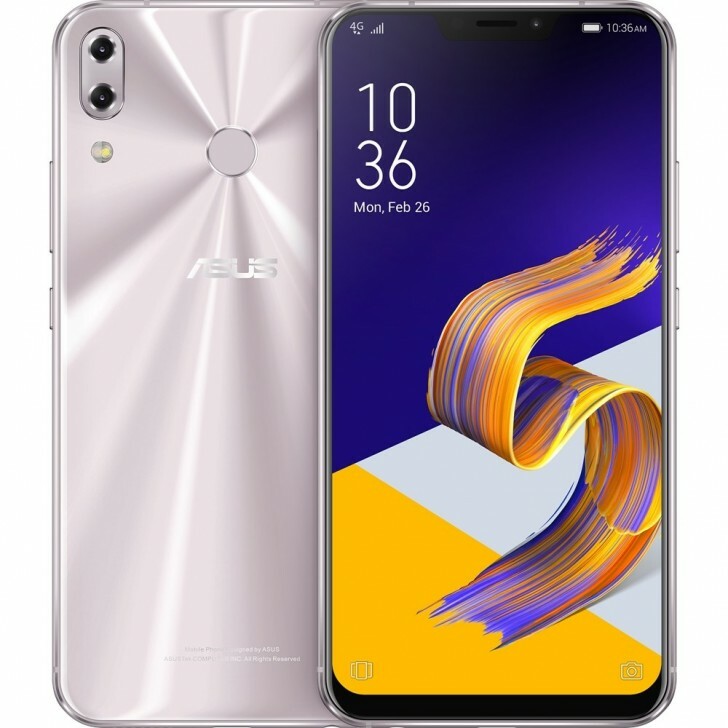 Asus launched the ZenFone 5Z in India, the company's flagship Android smartphone. The phone is being launched at a very aggressive price, as is usual for Asus, and undercuts its main rival, the OnePlus 6. The phone will be available in three variants, the 6/64GB variant priced at INR 29,999($436), the 6/128GB variant priced at INR 32,999($480) and the 8/256GB variant priced at INR 36,999($540). They will go on sale July 9, exclusively on Flipkart. The ZenFone 5Z is a flagship device with all the best features from the company. That includes a 6.2-inch, 18.7:9 FullHD+ IPS display, Snapdragon 845 chipset, 12+8MP dual rear camera and 8MP front camera, dual stereo speakers, 3,300mAh battery with QuickCharge 3.0 and ZenUI 5 with Android 8.0 Oreo. The phone will be available in two colors, Meteor Silver and Midnight Blue. Well thats half a truth half a lie. Even a best chip on the planet wont last long on that big screen with brightness set to max and many apps running backround.